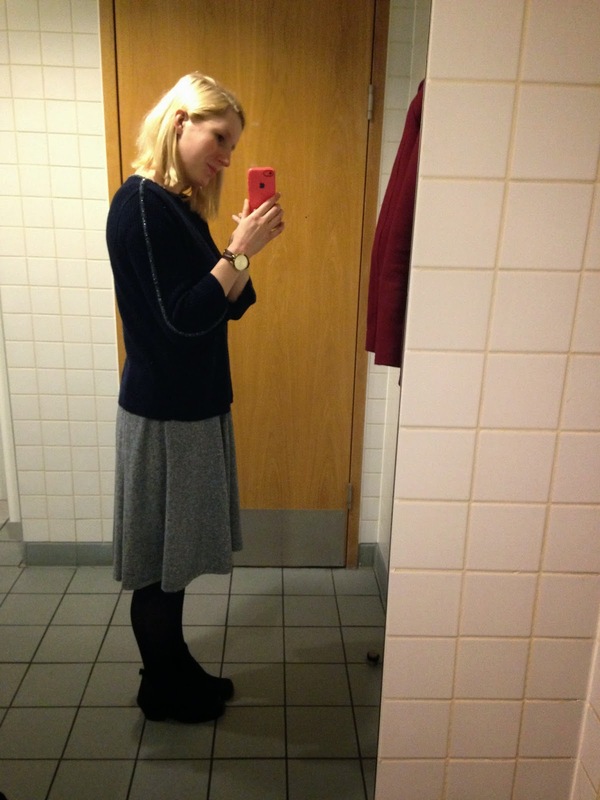 My grey Topshop skirt, loving this one too. 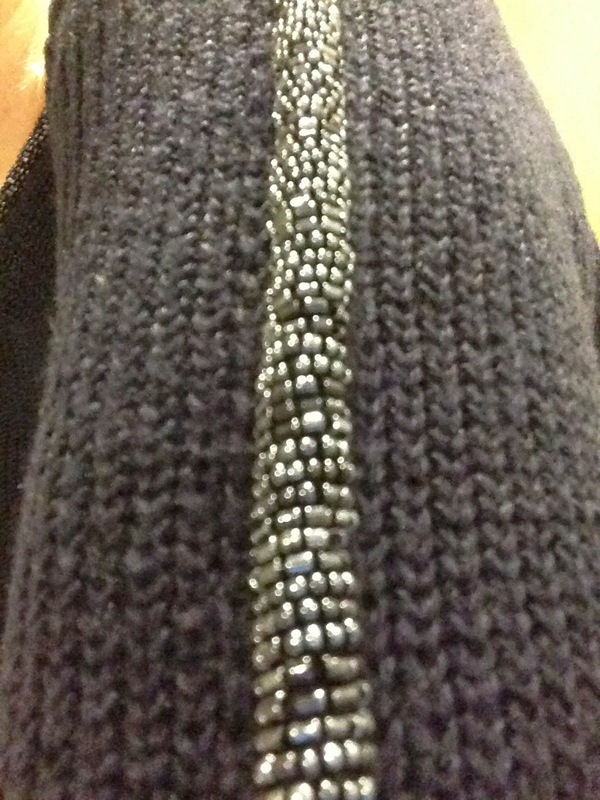 My new navy Zara jumper. 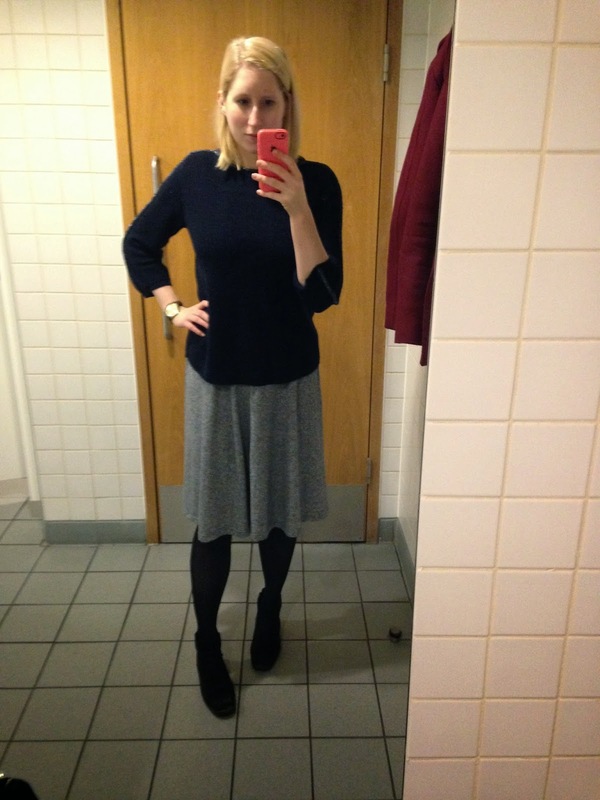 Tights from M&S. My black Topshop boots.